When you host with OnYourMark you have access to a world leader in anti-spam technology, Postini, a wholly-owned subsidiary of Google. 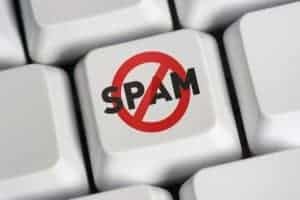 Our anti-spam services also include anti-virus protection to quarantine emails containing viruses and trojans. With Postini anti-spam services from OnYourMark you can spend more time working and less time deleting spam messages by nearly eliminate the number of spam messages that reach your inbox. Whether you host your email with OnYourMark, colocate your email server through OnYourMark Colocation Services, or host your own email server you can utilize our Postini services.